With the UK’s largest network of more than 7,700 service stations this means your drivers don’t have to deviate from their routes to refuel. Your business can save 1p per litre off diesel pump prices by signing for the transaction at Premier sites. Including all major oil brand, motorways and supermarkets. 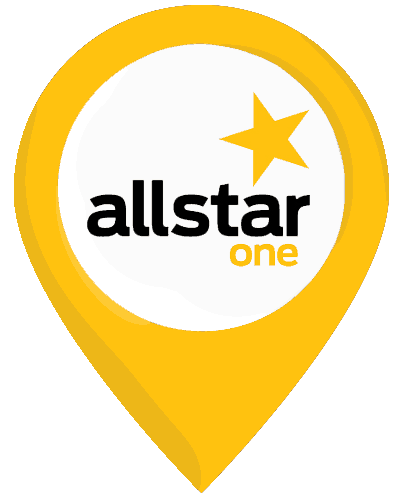 Remaining Allstar sites carry a 3p per litre surcharge on top of the pump price and a £1 network service fee. Our smartphone app helps your drivers find their nearest pump, PLUS Special offers for them, their family and friends. Cards can be placed on stop using eServices, our online account management system, and we aim to have all replacement cards with you within seven working days. Manage all of your vehicle expenses on a single card with a range of additional services. For servicing, breakdown, tolls and more, giving you cost control and ease of use. Speak to the same person – no call centres. With internationally recognised ISO accreditations, we are the only UK fuel card supplier to strive for and achieve this level of certification for greater corporate social responsibility and customer satisfaction. Fuel card use can be restricted to certain products increasing your fuel card security. Card Protect is designed to give you complete peace of mind when it comes to the security of your fuel cards, once we have received notification of the loss of a card, any liability or loss is with us and not the account holder. 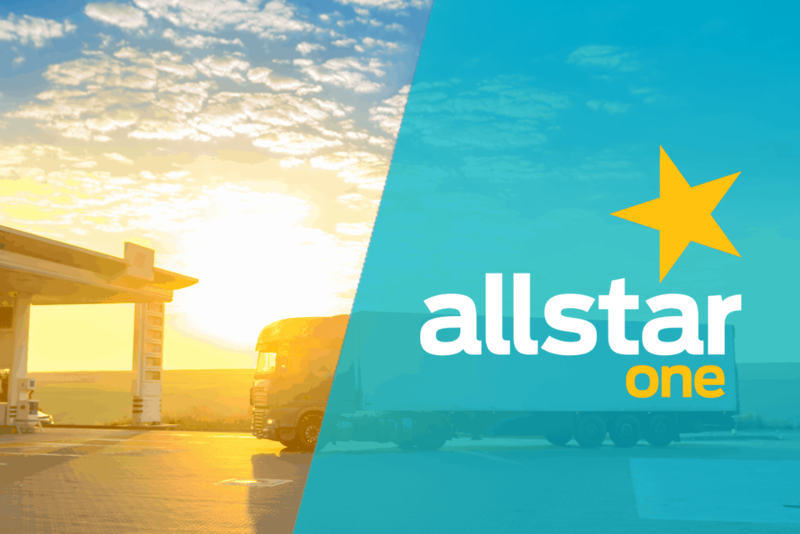 The Allstar One fuel card increases your fuel card security through chip technology. The confidence in knowing that we are an approved supplier to public sector organisations across the UK.